is a flowering vine in the family Piperaceae, cultivated for its fruit, which is usually dried and used as a spice and seasoning. 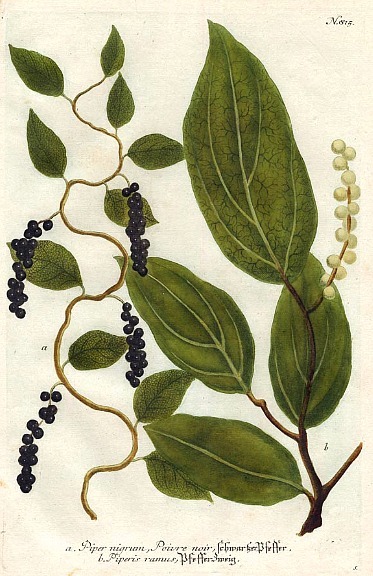 The fruit, known as a peppercorn when dried, is approximately 5 millimetres (0.20 in) in diameter, dark red when fully mature, and, like all drupes, contains a single seed. Peppercorns, and the powdered pepper derived from grinding them, may be described simply as pepper, or more precisely as black pepper, white pepper, or green pepper. Green peppercorns are simply the immature black peppercorns. 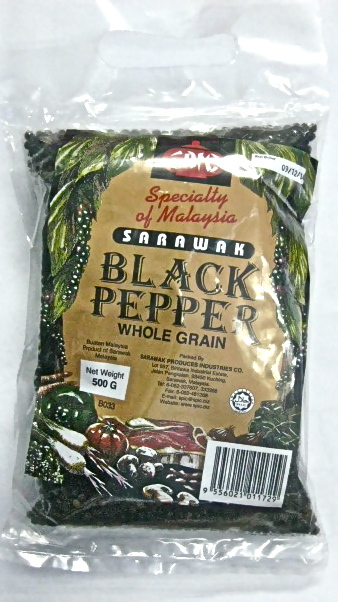 Black peppers are native to India and are extensively cultivated there and elsewhere in tropical regions. 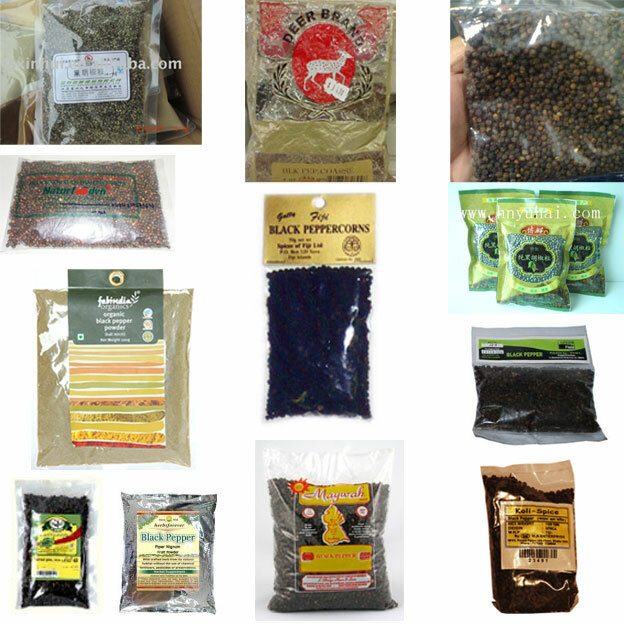 Currently Vietnam is by far the world’s largest producer and exporter of pepper, producing 34% of the world’s Piper nigrum crop as of 2008. 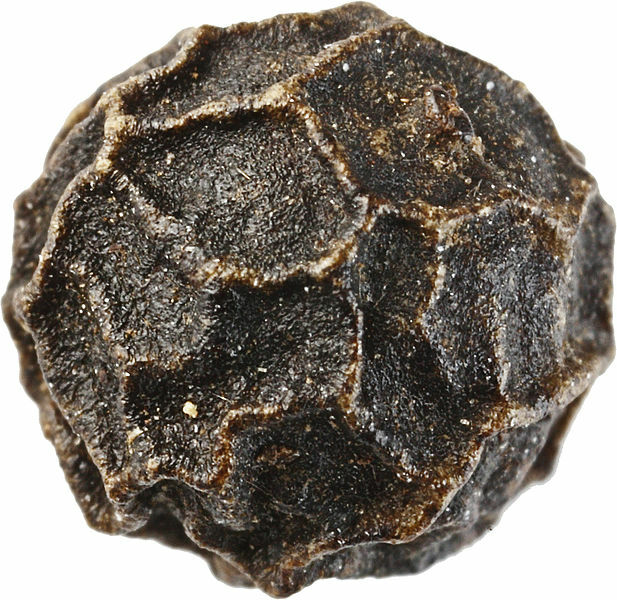 Dried ground pepper has been used since antiquity for both its flavor and as a medicine. Black pepper is the world’s most tradedspice. It is one of the most common spices added to European cuisine and its descendants. The spiciness of black pepper is due to the chemical piperine. It may be found on nearly every dinner table in the industrialized world, often alongside table salt.